Ken Costello serves as principal researcher for energy and environment for the National Regulatory Research Institute. Contact him at kcostello@nrri.org. 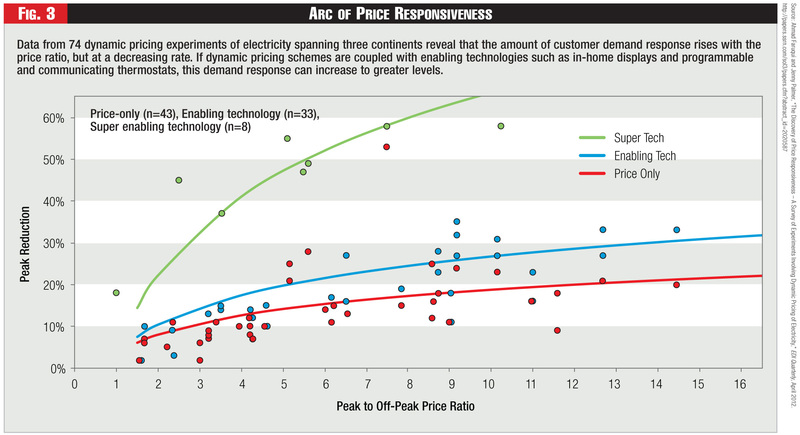 Read more about Are Utilities and Government Skimping on R&D? Virtual reality – a fully immersive, all-encompassing experience – has, for decades, captured the imagination of science fiction writers and tech innovators alike. How will this technology change the way we communicate or transact business? 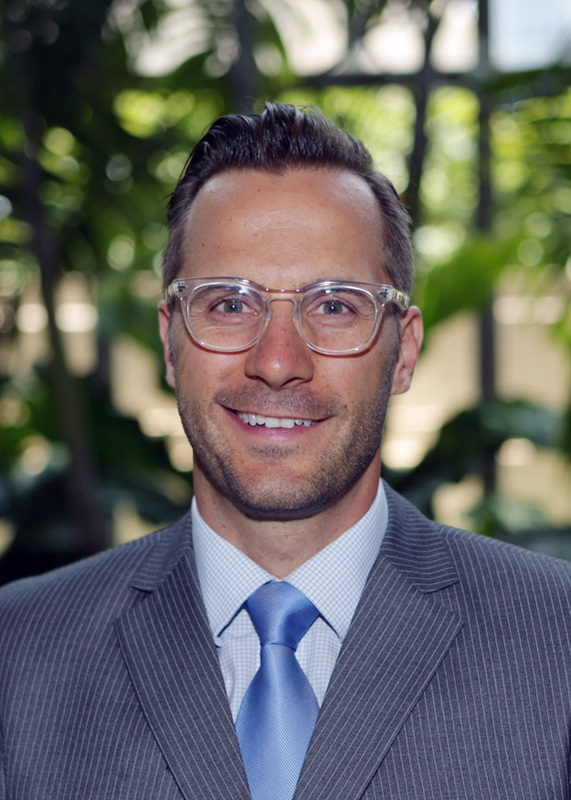 Dr. Shawn DuBravac is chief economist of the Consumer Technology Association (CTA)™ and the author of “Digital Destiny: How the New Age of Data Will Transform the Way We Live, Work, and Communicate.” Follow him on Twitter @shawndubravac. What’s old is truly new again. 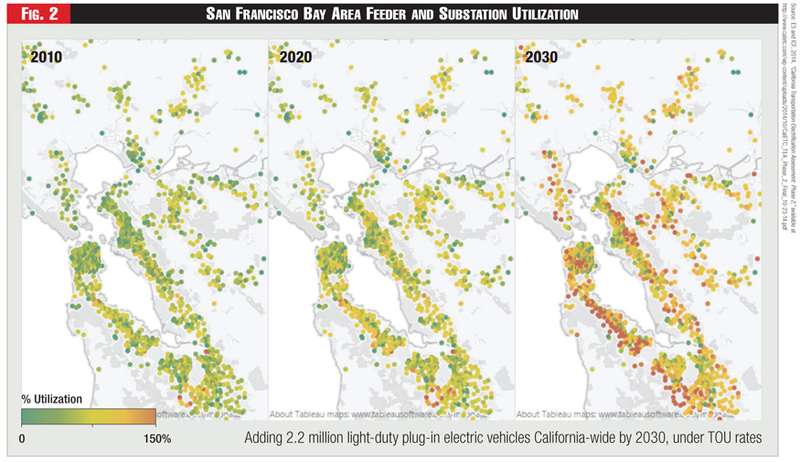 By diving into today’s more diverse energy sector and embracing change, utilities stand to benefit over the long term. This is precisely why I am so excited about the future, even if I do occasionally look back wistfully on the past. Roy Palk is senior energy advisor for the national law firm LeClairRyan, and works out of the firm’s office in Glen Allen, Virginia. Contact him at roy.palk@leclairryan.com. Looking back on my 45 years in the energy sector. 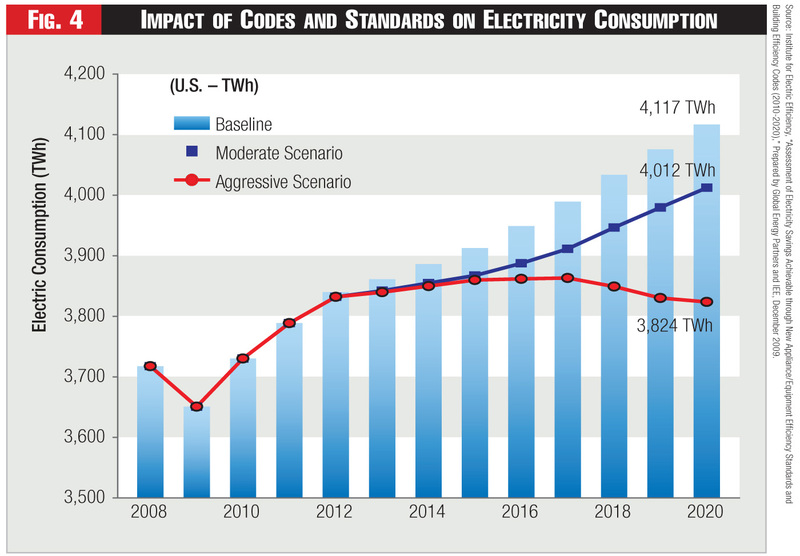 Evaluators could be performing nearly the identical regression analysis, but with the logarithm of energy usage as a dependent variable. 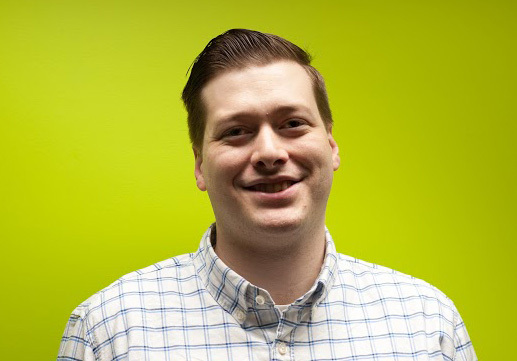 Colin Fraser is a Data Scientist with EnerNOC focusing on experimental design and evaluation for behavioral energy efficiency and customer engagement programs. 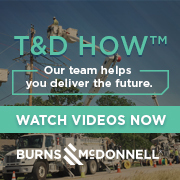 He has been involved with the design and rollout of several large scale randomized controlled trials for energy efficiency programs with some of the largest utility companies in the world. 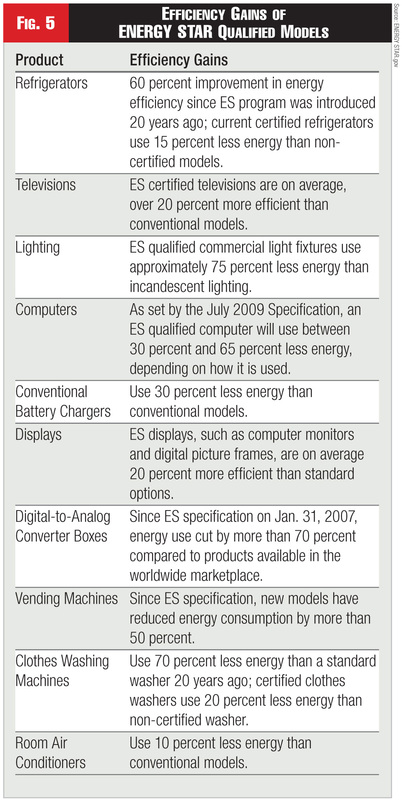 In behavioral programs, where small businesses make all kinds of changes, attributing energy savings is not straightforward. 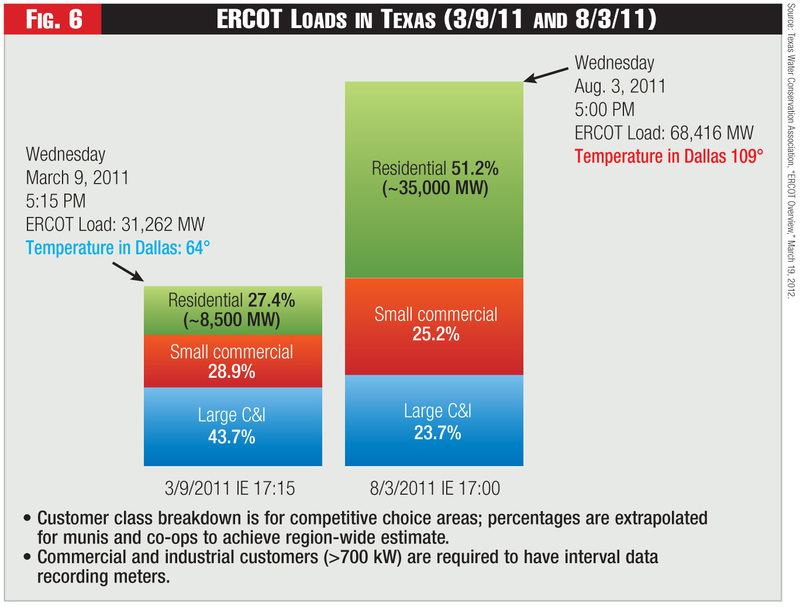 Customers don’t have to wait decades while the grid incrementally evolves to incorporate transformational technologies. 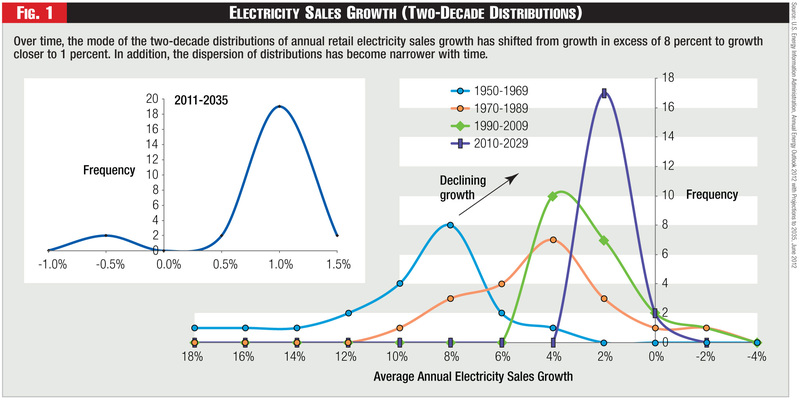 Led by customer-driven choices and decisions, we in the utility industry can and should accelerate the transition. 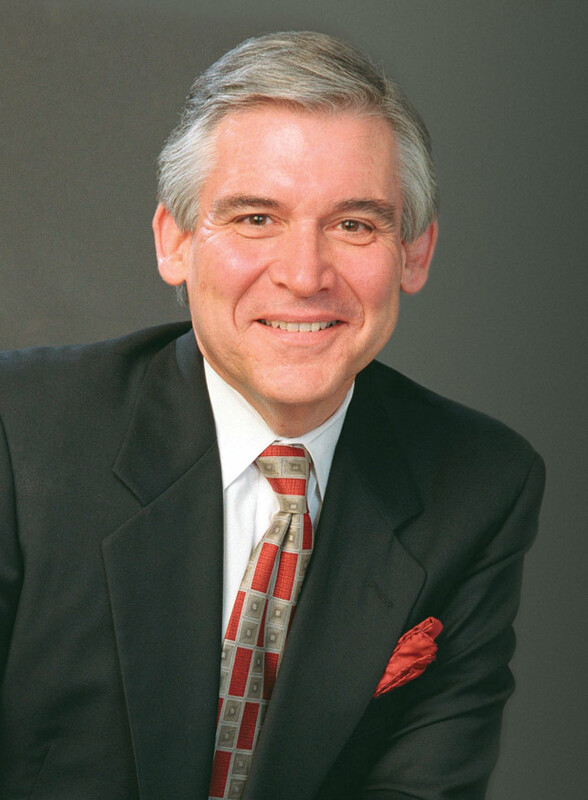 Larry Kellerman is Managing Partner of TFC Utilities. 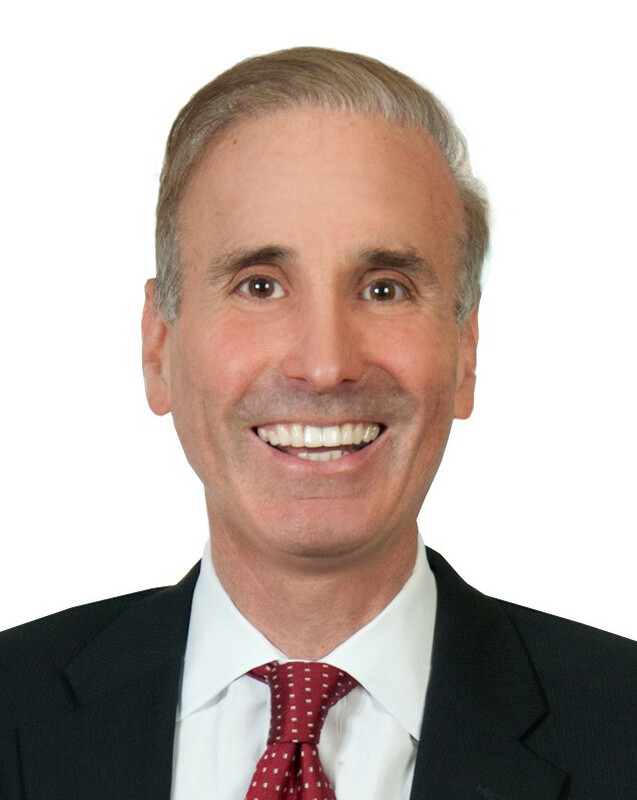 He has spent over three decades in the electric utility, power generation and independent energy industries, previously as CEO of Quantum Utility Generation, Partner at Goldman Sachs and President of the firm’s electric power business, Sr. Managing Director at El Paso Corporation, President of Citizens Power, and General Manager of Power Supply and Wholesale Marketing at Portland General Electric after starting his career at Southern California Edison. 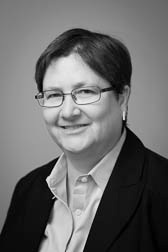 Nancy Ryan is a Partner at Energy and Environmental Economics (E3), and an economist with over two decades of energy experience. Dr. Ryan was formerly a Commissioner at the California Public Utilities Commission, where she held a number of other senior positions. She taught applied economics at UC Berkeley’s Goldman School of Public Policy for many years, and has held senior climate advocacy roles at Environmental Defense Fund. 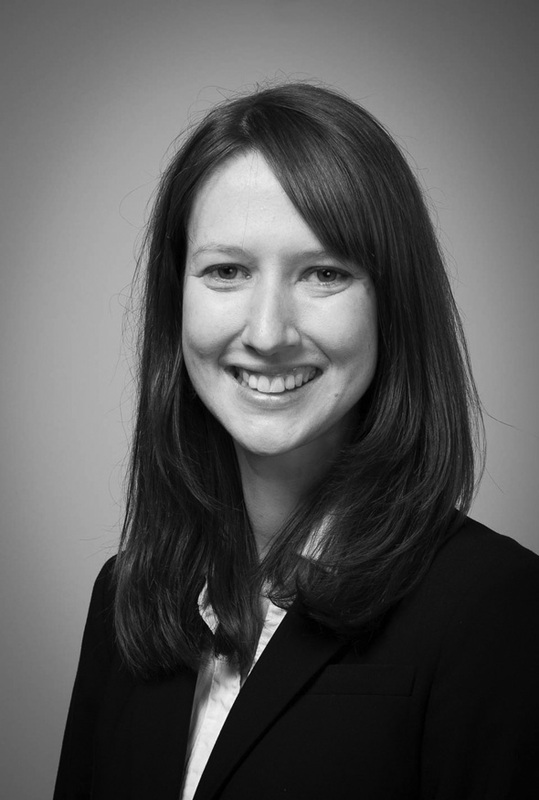 Lucy McKenzie is a Consultant at E3, where she focuses on electric vehicles and other distributed energy resources. She holds a Master of Public Policy degree from UC Berkeley’s Goldman School, and spent 5 years working on energy projects at economic consulting firm Analysis Group, Inc. 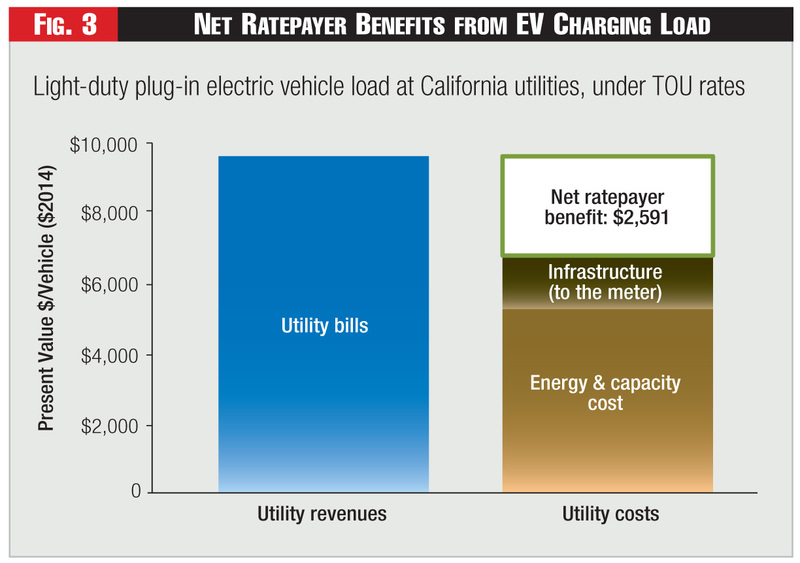 The authors would like to thank former CPUC Commissioner Rachelle Chong, as well as Hilary Staver and Eric Cutter of E3, for their thoughtful suggestions and review. 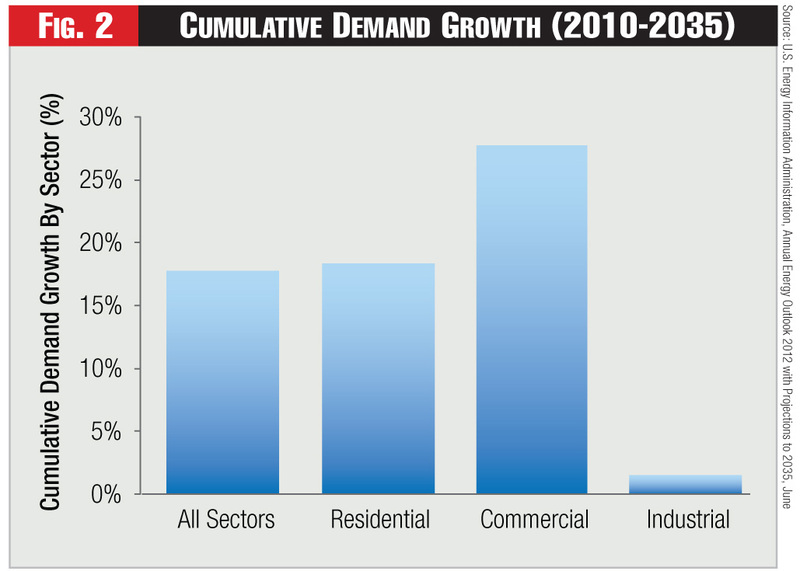 Will lighting drop to a tenth of residential consumption, then below? Every use of a machine, appliance, device shrunk in its significance to the household budget. As inexpensive as lighting was, twenty years ago, we’ve since made it close to free. Too cheap to meter? 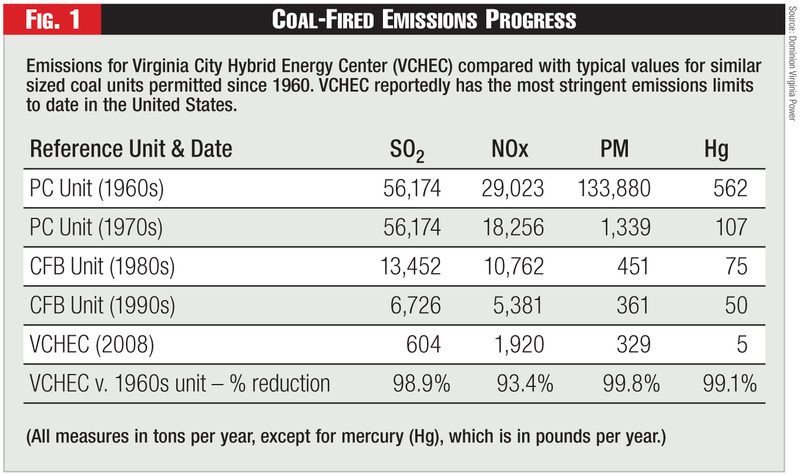 The Virginia City Hybrid Energy Center was already under construction when EPA issued its proposed rule regulating carbon dioxide at new sources, and therefore it isn’t subject to those restrictions. 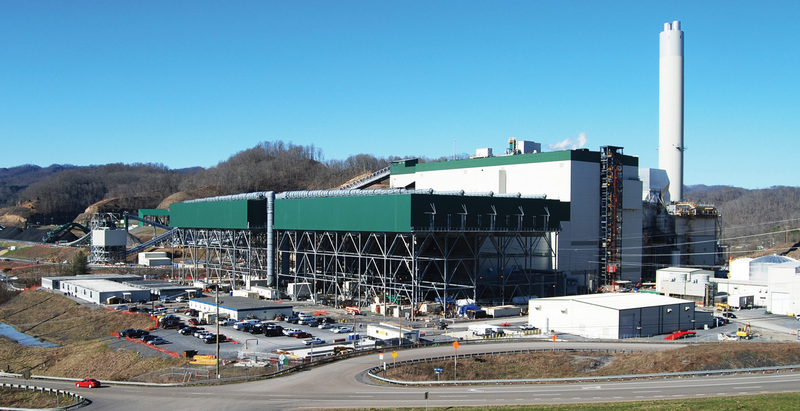 This facility is, however, well situated to deal with its carbon dioxide emissions, and the station’s owner, Dominion Resources, has supported research to establish a viable means of capturing and storing CO2. While plans for the power station were proceeding and the permitting process was underway, carbon sequestration research funded in part by the U.S. Department of Energy was being undertaken near the Virginia City site. This work was conducted by the Virginia Center for Coal & Energy Research at Virginia Tech, and led by the Center’s Director Dr. Michael Karmis. It was coordinated by Southern States Energy Board and was part of the Southeastern Carbon Sequestration Partnership (SECARB). Dominion Resources provided matching funds for the investigation. 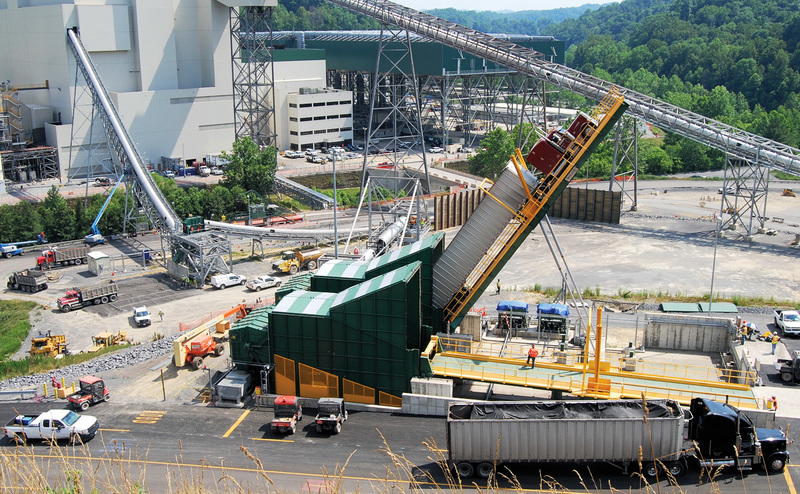 Karmis and his team succeeded in establishing the feasibility of sequestering carbon dioxide in un-mineable coal seams in central Appalachia. 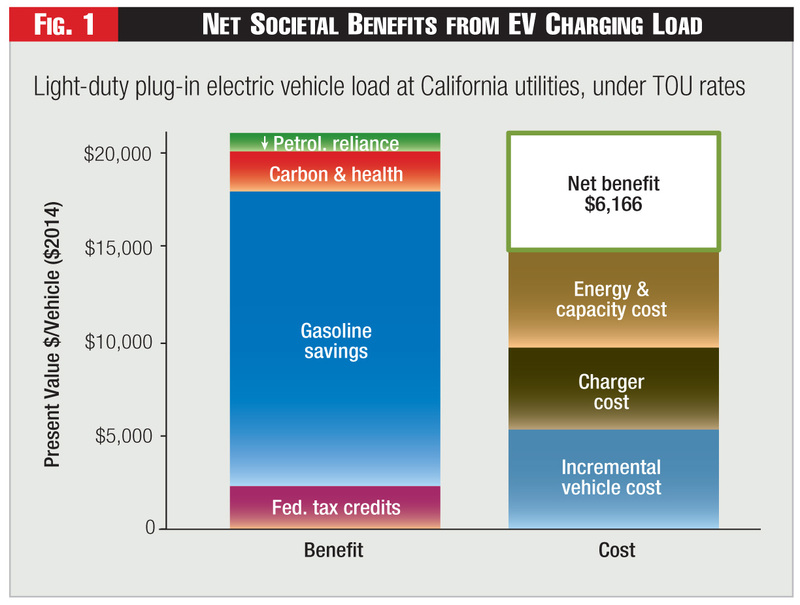 Estimated capacity of nearby seams to sequester carbon dioxide far exceeds the production of this gas over the lifetime of the Virginia City facility. The Virginia Tech team now is working to demonstrate using CO2 injection to enhance production of coal-bed methane from the area, while also sequestering the carbon dioxide. Herbert Wheary (haggiscat@live.com) is a private consultant on energy policy in Richmond, Va. The opinions in this article are the author’s and not necessarily those of the Commonwealth of Virginia or Dominion Resources.